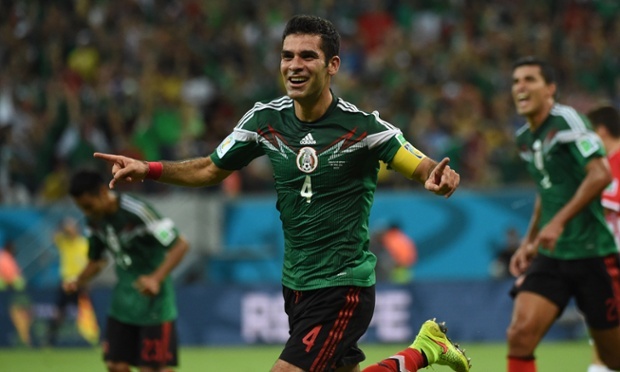 2013 was a very disappointing year for El Tri. World Cup qualification was nerve wracking, the Confederations Cup was a bust, and the Gold Cup was all but glorious. However, none of that matters now that it is 2014. It is the year of the World Cup, and right now, Mexico is one of the 32 teams heading to Brazil. With new management and a new vision in place, Mexico has nothing to do but look ahead. It is not hard to look at 2013 a feel a bit uncomfortable about the upcoming World Cup. With a very favorable schedule to qualify, Mexico did anything but look solid. Yet, many are forgetting what Mexico has accomplished since the last World Cup. The 2011 Gold Cup was a terrific accomplishment, beating the USA 4-2 after being down 0-2 early in the game. Later that year Mexico would reach 9 in FIFA rankings, and finished the year with only one loss. 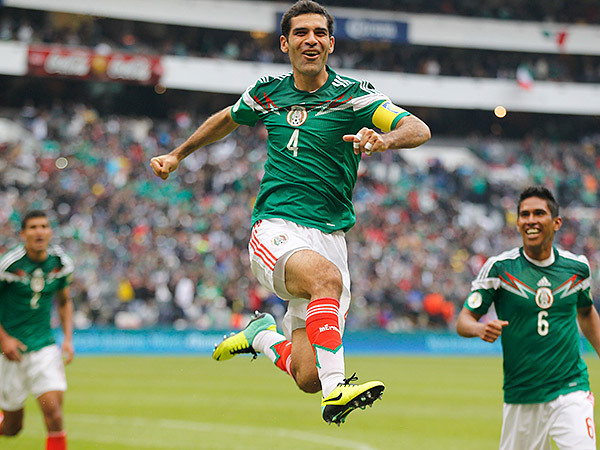 In 2012, more accomplishments came El Tri’s way. The Gold medal win over Brazil was monumental. It was a victory on foreign territory, with a full Liga MX line up, not to mention against a stacked Brazilian opponent. It just so happens that a lack of leadership and organization plagued Mexico in 2013. But that is over. There is a new leadership, and over the past 3+ years, Mexico can feel confident that their talent will be there in the big games. There will be a slew of friendlies for Mexico before the World Cup, which means Herrera and crew has a lot of time to tweak the roster. With momentum finally catching up with El Tri, the confidence has slowly started to restore itself. Moreover, with the weight of qualification is off of the squads shoulders, all that is left is to play their game. The pressure is off, but there is work to do..and the team knows that. The year started off very ugly, but it did end on a bit of a positive note. As I mentioned in a previous article, guys like Peña are making the roster easier to select. With an increased work rate and understanding of the game, Mexico is little by little removing those question marks on the starting XI. Now, include the Euro’s and top-caliber of Liga MX, and El Tri could very easily have a depth that we haven’t seen since 2011. It is no longer “who has experience” but “who is performing” which is a refreshing take with this Mexico side. Mexico’s first test is against South Korea on January 29th (Alamodome).